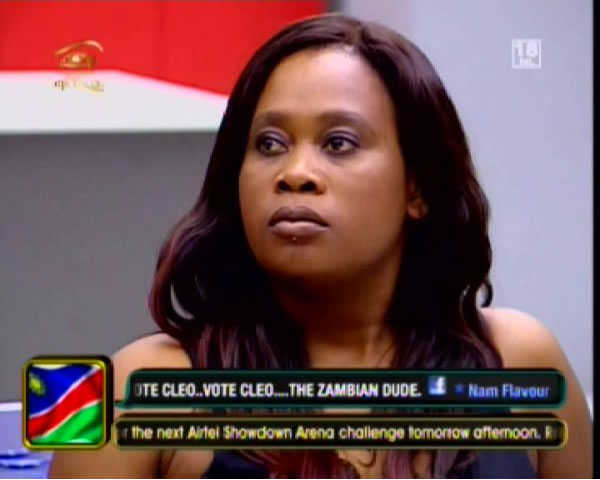 #BBA8THECHASE: Eviction night: Malawi’s Representative ‘Natasha Has Been Evicted! After surviving four evictions, Malawi’s representative in the Big Brother house has finally been sent home today after Selly of Ghana. When IK read Natasha’s name, she and her fellow housemates were not surprised a lot. Do you think Natasha needed some more time in the Big Brother house or it was just fair enough for her to leave?